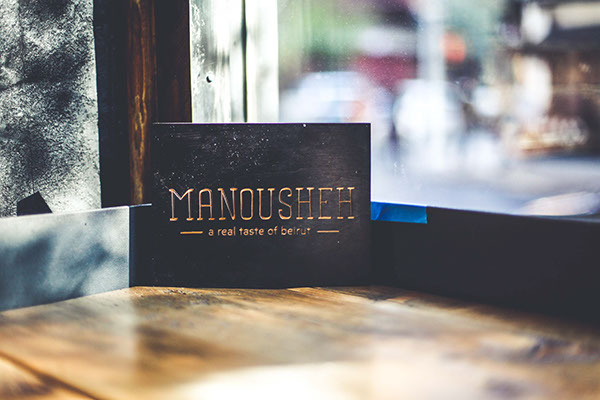 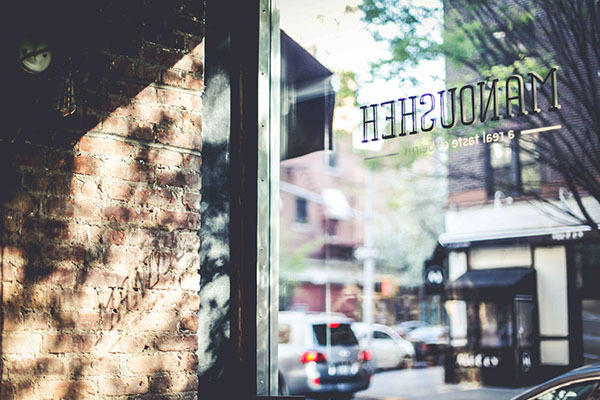 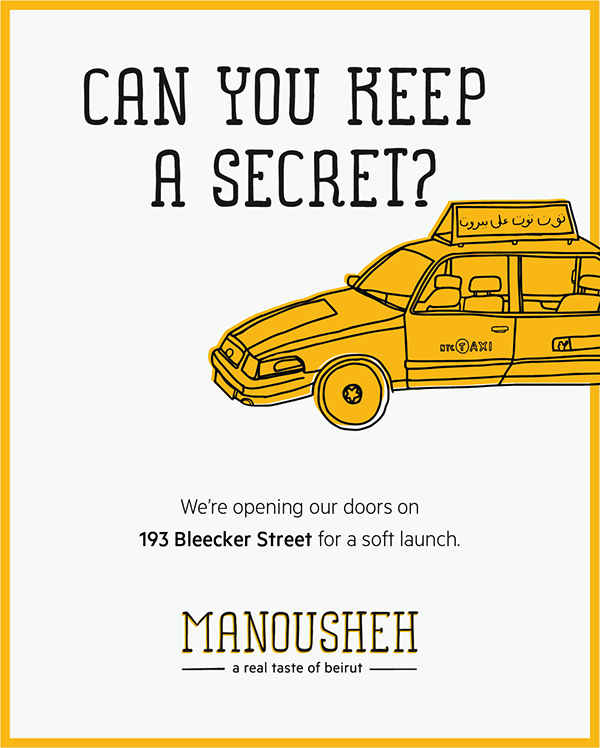 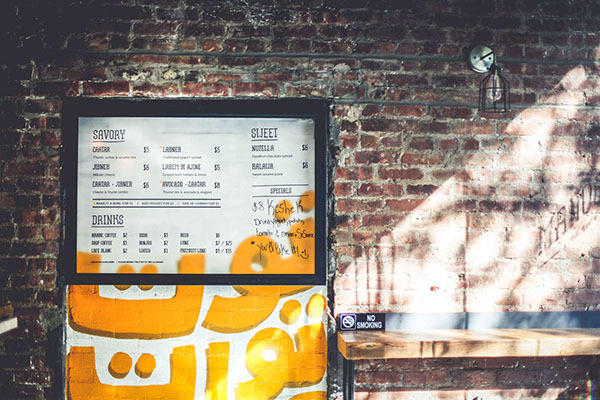 Branding, art direction and design for Lebanese restaurant in New York. 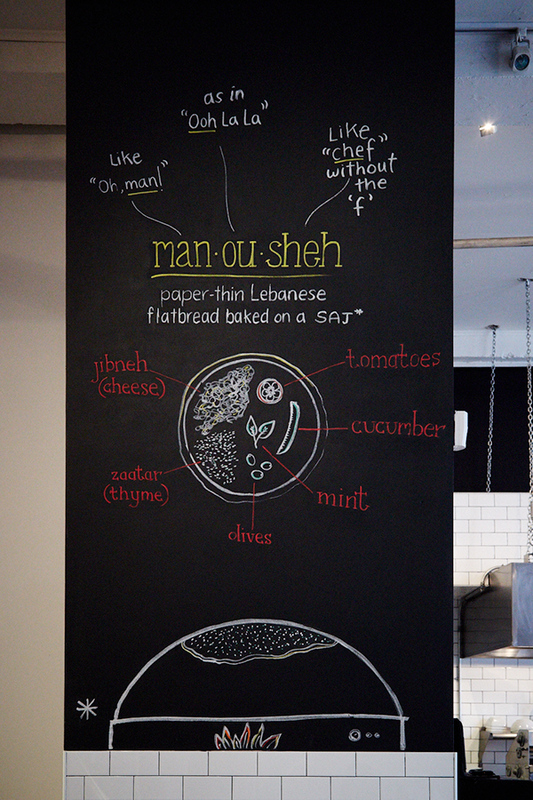 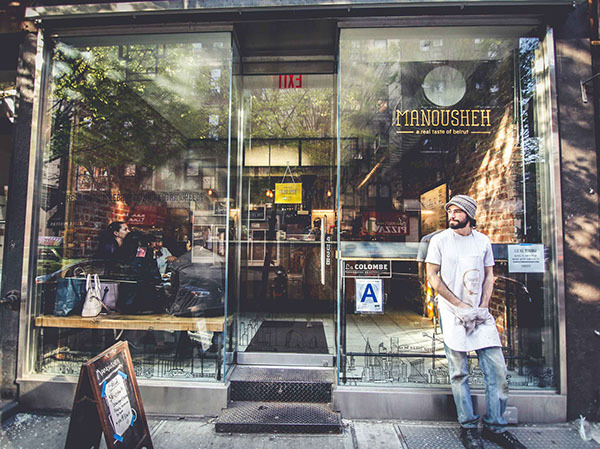 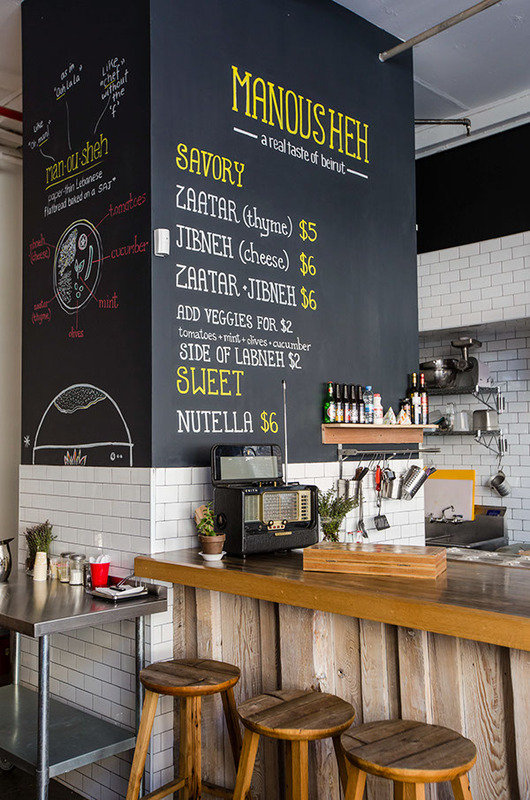 Chalk mural for first pop-up Manousheh spot on Bowery and Kenmare, New York. 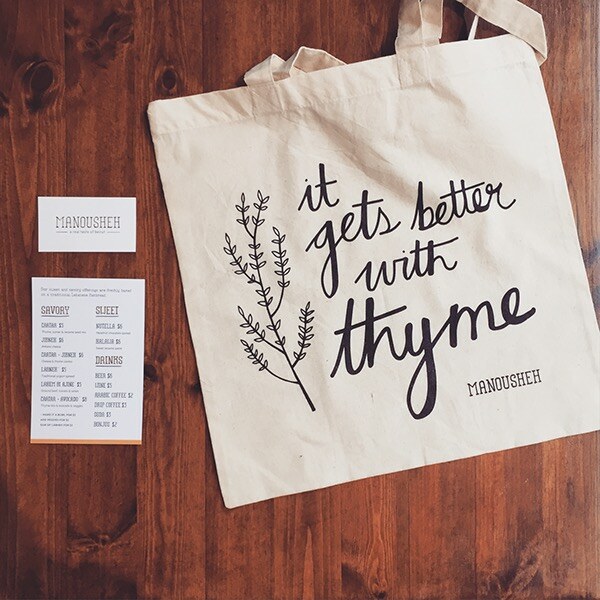 Tote bag, menu & business card for permanent store. 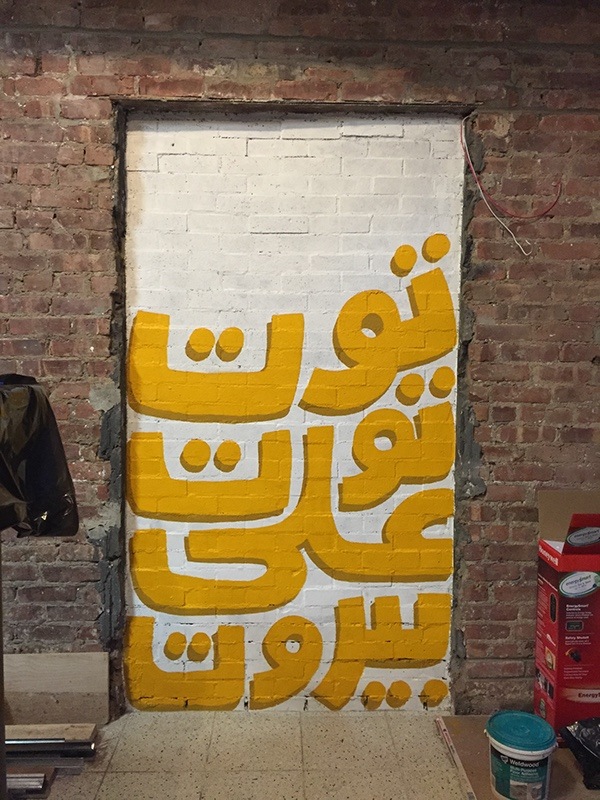 Lettering by Nur Flayhan. 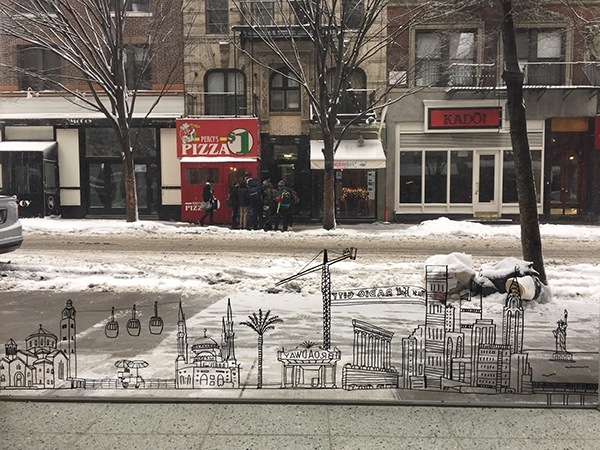 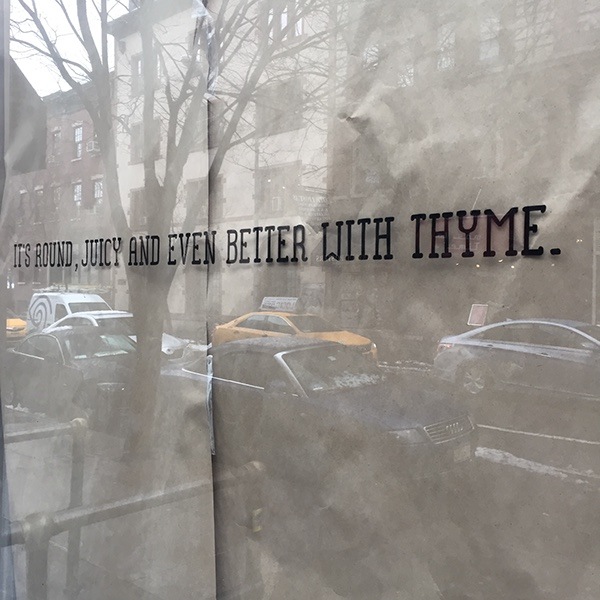 Vinyl illustrations on window. 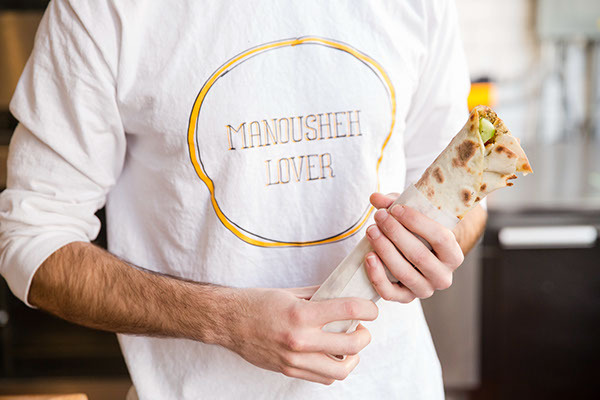 In collaboration with Dina Mahmoud. 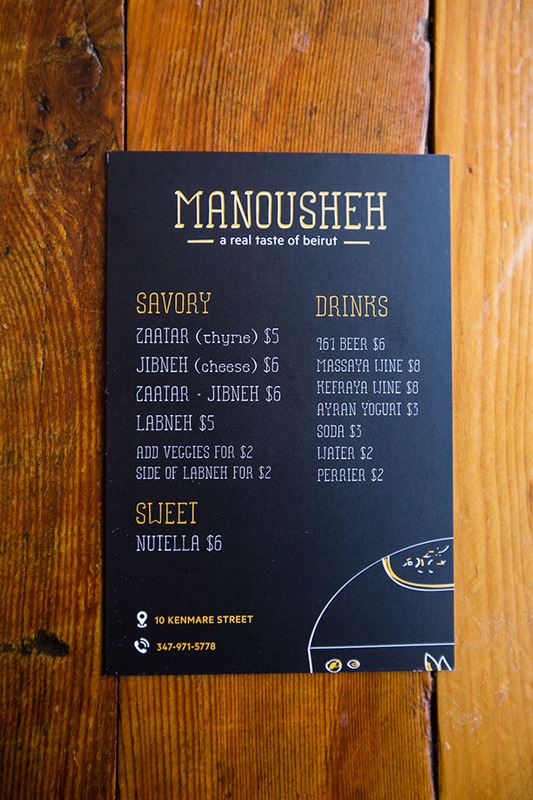 Full branding for Lebanese restaurant in New York.